Recently I took part in a Super Savvy Me project, which is a website which offers you the chance to sample and review a certain product. (I’ve been a member of the Savvy Circle for a few years now and have taken part in a few of their projects). The site basically allows you to apply for a project and selects a quantity of applicants to take part in the project depending on target audience etc. You don’t always get selected (I wasn’t selected for the Braun project that ran before this) and some of the projects aren’t always things I’d be able to use or be interested in sampling (Pampers Nappies for example). Selection is very quick, if you are selected the products are sent out almost immediately, giving you plenty of chance to test out and use the products. The projects run for typically around 8 weeks. The main objective of the project is sampling the products and spreading the word. This one appealed to me, as I’ve been a Venus fan for nearly a decade and distinctly remember getting my first Venus razor aged fifteen. I’ve had every single edition and colour that has been brought out over the years, so the new collaboration with Olay certainly was one I was keen to investigate further. The Venus quality has always been far more superior to any other brands I have tried, and I would instantly choose Venus over any other own brand alternative. The design is familiar and the replacement head feature has always set Venus apart from the rest. The new Venus and Olay razor is brilliant – 5 blades provide the ulitmate result and having those extra blades really does mean you are left with a smooth finish. The moisture bars (this is where Olay come in) provide lather and mean you don’t need to worry about shaving foam. 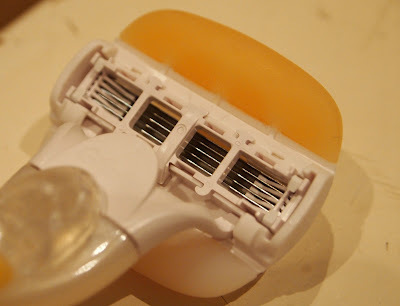 The first few shaves were perfect, but as the moisture bars began getting used more they did mishape and become a little less desirable - the only problem with this razor being it has a limited time span. I think the collaboration between two leading brands Venus and Olay is a great one, because together they have produced one great product. I had no trouble using the product at all, and I found the results to be really great on my skin, the bottle is a good size. The fluid is not too thick consistency (something I dislike about lotions) and the scent is lovely too. I must admit, I have neglected my skin for far too long, and since the arrival of this product I have felt a boost in my skincare. I was impressed with both products, and enjoyed taking part in this project as I wouldn't usually review skincare/beauty items, so this was a great opportunity to do so. Disclosure: I was sent the products to sample and review for free, but was not paid to write this. All opinions are my own. That sounds really interesting and like you mention I've always associated Olay with an older generation so I've never considered using their products before. Plus with having dry skin, shaving just makes my skin so irritable so any thing to help this is always well worth an investigation in my books! This has certainly made me think about considering Olay products in the future. 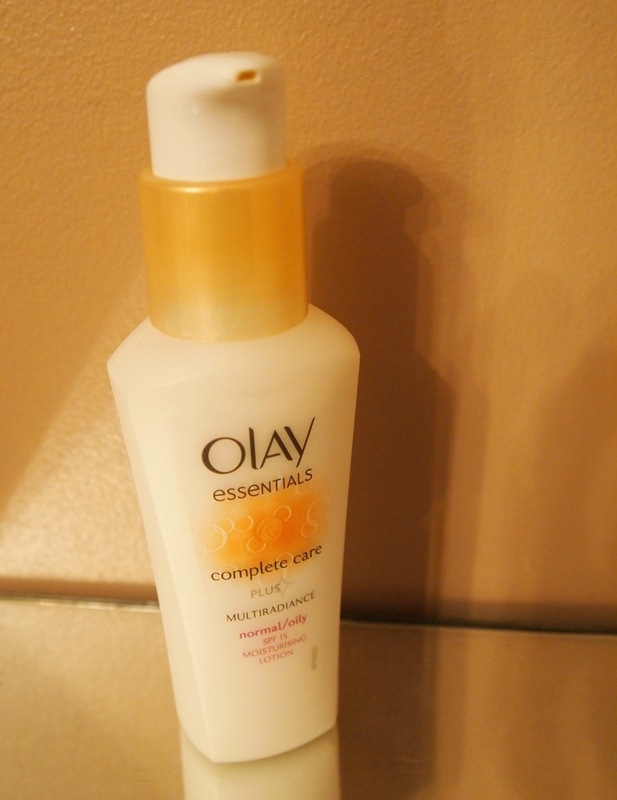 I have been using Olay products for years (since they were Ulay)starting in my 20s. Their lotions are always easily absorbed into the skin, which is what I like. They're also very well priced.